Marc has had his sleeves rolled up doing criminal justice work for 30 years now, and you’ll likely be surprised by the breadth of subject matter he’s tackled. The fact is you won’t find anyone else in the nation who has accomplished more in the trenches. That’s why he’s ready. There is bipartisan consensus, rare in these days, that the American criminal justice system is broken and must be reconsidered and rebuilt by means of sweeping reform. Of urgent concern are our disastrous, entrenched and profit-driven focus on mass incarceration, our failure to develop adequate mental health and substance abuse treatment alternatives to incarceration, and our tone-deaf response to the distrust between law enforcement and communities of color that persistently undermines criminal investigations and prosecutions. The first 36 hours after someone is arrested are the most crucial in the entire prosecution. It’s in these initial moments that we can divert cases away from the criminal system and help people get the mental health or addiction screenings they need. We can also look more carefully at witness testimony or police accounts so that if cases do go to trial, they are fundamentally sound. Perhaps most importantly, we need to provide a fair and reasonable plea offer within the first 36 days of arrest. We aren’t screening incoming cases the way that we should. My plan – “36 AND 36” – provides concrete steps we can take to fix that. 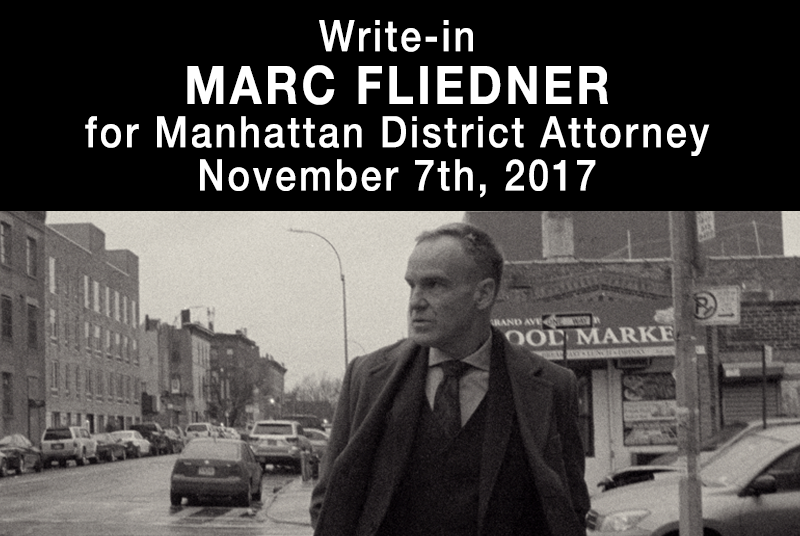 Want to help with the write-in Marc Fliedner for Manhattan District Attorney campaign? There’s so much good work to be done at the grassroots level! Enough is enough. Rich abusers like Harvey Weinstein and Donald Trump can buy total immunity with wealth and power. They commit crimes without consequence because our leaders can be bought. We feel powerless because the people we vote into power fail us. The current District Attorney of Manhattan, Cy Vance, whose job it is to pursue and prosecute lawbreakers, instead lets the criminal elite walk free. 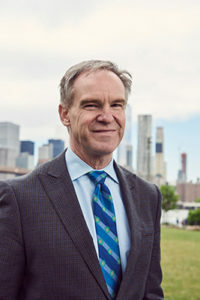 Manhattan’s DA is up for election in only 3 weeks, and Cy is running unopposed. But on November 7th, we can put an end to apathetic leadership, and allow justice to finally be served. We must take bold action to defeat this unacceptable corruption. 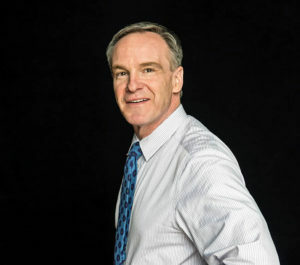 With the encouragement of his passionate supporters, Marc has decided to run for the Manhattan District Attorney’s office as a write-in candidate. There isn’t enough time for a formal campaign to get him on the ballot, so we have to act now and act fast. 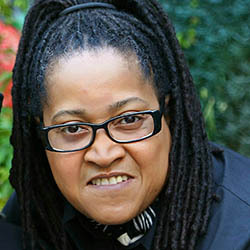 As Chief of Brooklyn’s Civil Rights Bureau, Marc convicted a cop for killing an unarmed black man. The leadership – Marc’s bosses – let him walk free. That’s when Marc decided that we need new bosses, new leadership. Marc is not afraid to speak truth to power. And if Manhattan chooses “Marc Fliedner,” he will not accept complacency, the powerful will no longer receive special treatment, and he will fight for justice for every New Yorker. Go to the line for District Attorney and find the write-in space to the right. Want to help us make New York City history? 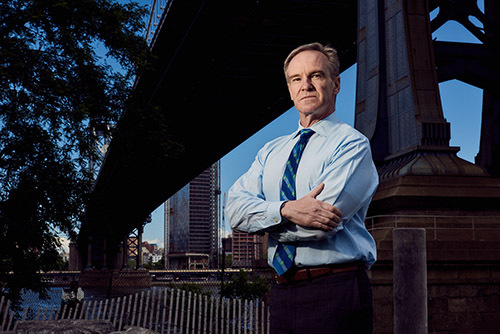 Email Marc@MarcForDA.com.